Cane Cholla flowers in April and May after the last frost. 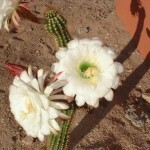 We have taken pictures of desert flowers that grow on or near the property at Down By The River B and B. The flowers start to grow in late March after the last freeze and cactus start to bloom after it starts warming up in April. Some flowers pop up and just use the moisture that is in the ground from the winter rains and snow. The cactus blossom after the weather is warmer in April and May and a couple that we have don’t blossom until after the monsoon rains hit in July. Some pictures of desert flowers have to be taken the day that they blossom. Cactus in some cases blossom in the morning and fold up and wither away by the afternoon. 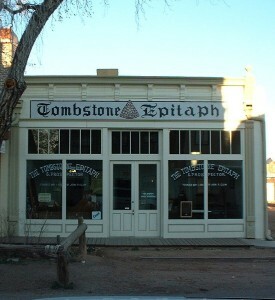 One cactus that we have is not native to Arizona. Barb was a cactus lover and found an Argentine Giant Cactus in the Phoenix area when we lived there. This cactus flower blooms in June for about 6 hours then withers away. There is a large reddish pod that comes out the side of the cactus and this pod opens up when the flower blooms. The flower is about 5 or 6 inches in diameter and is pure white with a yellow and green center. 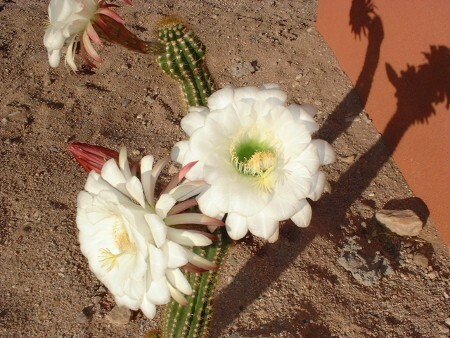 Argentine Giant Cactus flowers are about 6 inches in diameter and only last from morning to afternoon. 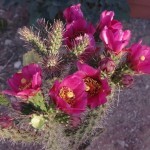 Most cacti will bloom only for a short period of time even if you water them to try to keep blossoms alive. The barrel cactus that was on the property will bloom later in the summer after the monsoon rains have started. Cane cholla and walking stick cholla bloom in May. We also have some pencil cholla that will be blossoming in July. Prickly pear cacti usually bloom in April and May. 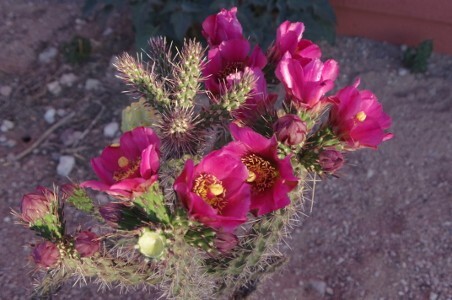 Prickly pear can have different flower colors ranging from yellow to orange and reds. It depends upon the species of cacti as to what color the flower will be. There are many smaller flowers that are less than 1 inch in diameter that blossom in spring. They last through the heat of June and then when the summer rains begin they really start to grow. 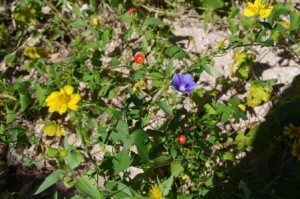 There are many types of morning glories that are around the house. Red, blue and purple colors decorate the yard especially under the trees where the water runoff pools. The other colors of white and yellow blossoms abound in different areas of the yard also. We especially like the flora that delight your eyes with the brilliant display of vibrant colors. These flowers attract bees, butterflies and hummingbirds during the day. 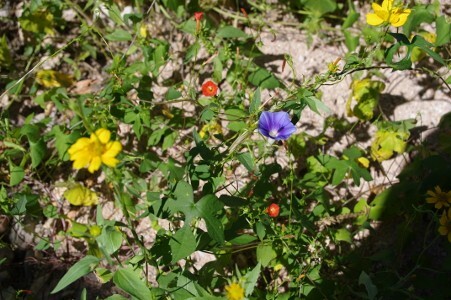 Throughout Cochise County there are many other flowers to see. There will be some more that we have blossom later in the year and we will be adding this to the photo albums. The desert is not a dreary bleak area and you will realize that as you go through the pictures of desert flowers that we have shown on the Pinterest page or our Facebook page. Clicking on the picture will bring that flower up and give you the name of the flower. Our Facebook page has over 25 different varieties of flowers that are found right around the b and b. 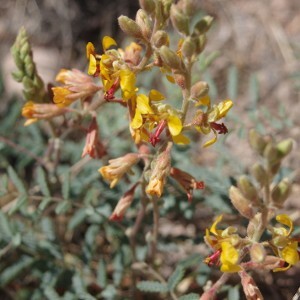 Take a look at the pictures and enjoy the colors and the wonderful designs of the various flowers that are here in Cochise County. Also if you are at our Facebook page give us a like. We would appreciate it. If you are a flower lover, be a guest at Down By The River as your Lodging Hub of Cochise County and enjoy all that this area has to offer. This entry was posted 6 years ago on Wednesday, July 31st, 2013. and is filed under Nature. Indian Rushpeas ar small plants only about 6 to 8 inches tall but they grow really well once the monsoon rains come.